Enter your name and email address below and we'll let you know when this item is back in stock. We have received your request and will notify you when this item is back in stock. 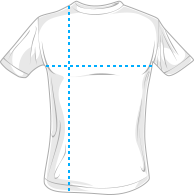 free shipping on size exchanges. US orders only. 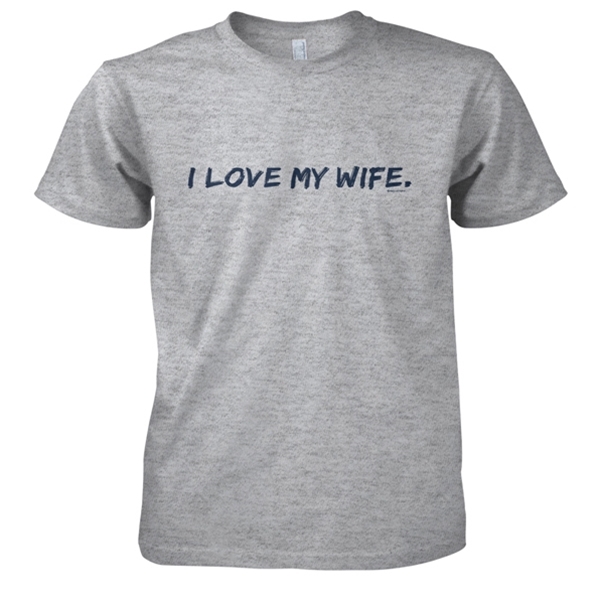 This t-shirt is grey in color with the phrase "I love my wife" across the front.